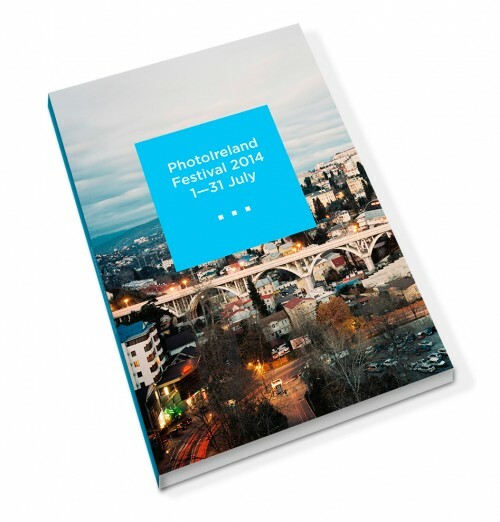 Join us for the launch of the 5th edition of PhotoIreland Festival. 4.15pm – Starting point: Marie Sommer opening at Alliance Française de Dublin. 5pm – David Farrell book launch at Filmbase. 6pm – Carlos Spottorno, The Pigs, Temple Lane South. David Fathi, Anecdotal Radiations, Urban Outfitters. César Rodríguez, Judea Cora, Brick Alley Cafe. 7pm – Festival Launch at The Banquet Hall, Smock Alley Theatre. The festival will be officially launched by Jimmy Deenihan, TD, Minister for Arts, Heritage and the Gaeltacht. 8-10pm – Projections: International Contemporary Photography at The Banquet Hall, Smock Alley Theatre. 11pm – Official Festival Club: We will continue the evening at The Liquor Rooms from 11pm, at 5 Wellington Quay, just a stroll away from Smock Alley Theatre.